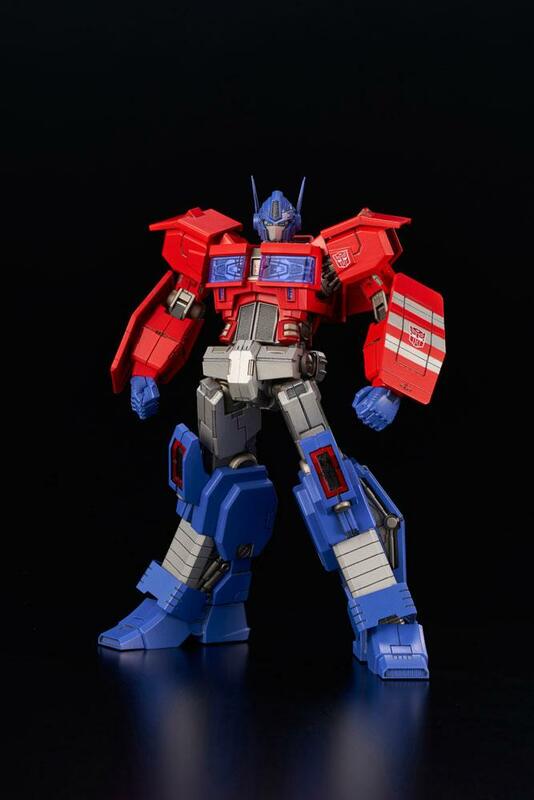 From Flame Toys “Furai Model” series comes this officially licensed model kit of Optimus Prime. It stands approx. 16 cm tall (assembled) and comes with accessories and interchangeable parts in a printed box. 3rd series of [FURAI MODEL] Optimus Prime (IDW ver.) is presented! Size from bottom to top head is ~160mm. 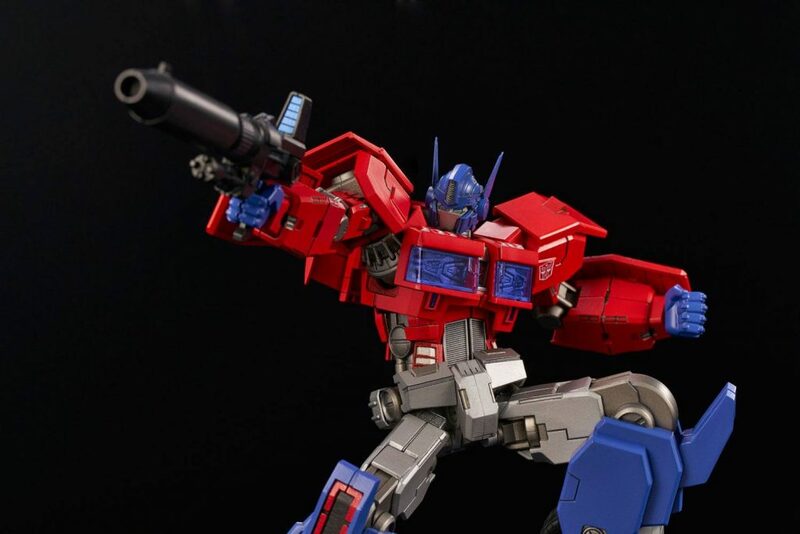 This is an modernized and shape optimized Optimus Prime (IDW ver.). 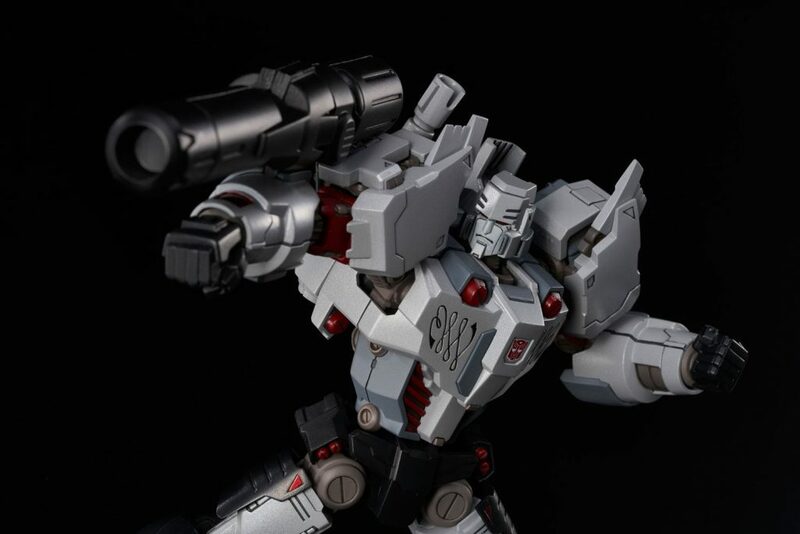 Model kit is made of hard plastic ABS & PS, it will be good for professional model kit users to make his own coloring style Optimus Prime (IDW ver.). 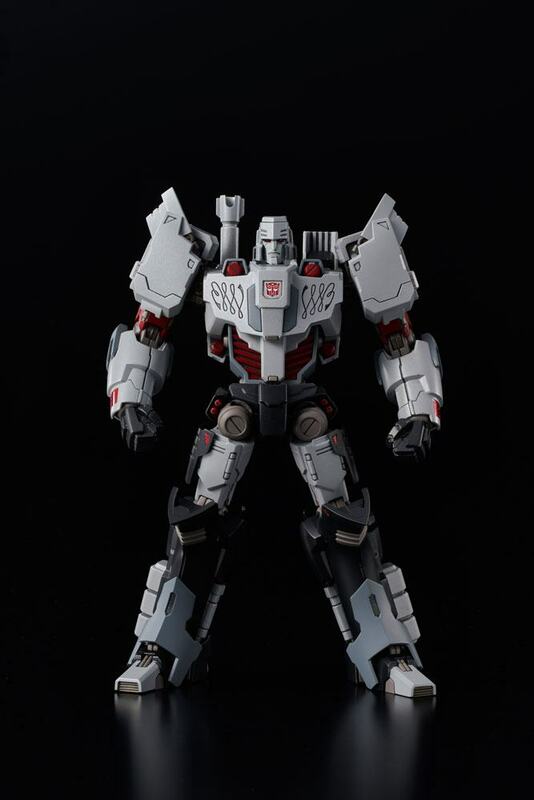 From Flame Toys “Furai Model” series comes this officially licensed model kit of Megatron. It stands approx. 16 cm tall (assembled) and comes with accessories and interchangeable parts in a printed box.